Do you set up educational booths to promote your message for the animals? If so, our books (and our wholesale pricing for non-profits) will help you spread not only your message of compassion for all living beings, but also raise funds for your cause—which we know is crucial to keeping your nonprofit afloat. We offer wholesale pricing of only $6.50 per book (with FREE Shipping for U.S. Nonprofits), mix and match, to nonprofits and independent bookstores—and every book is available for the program. 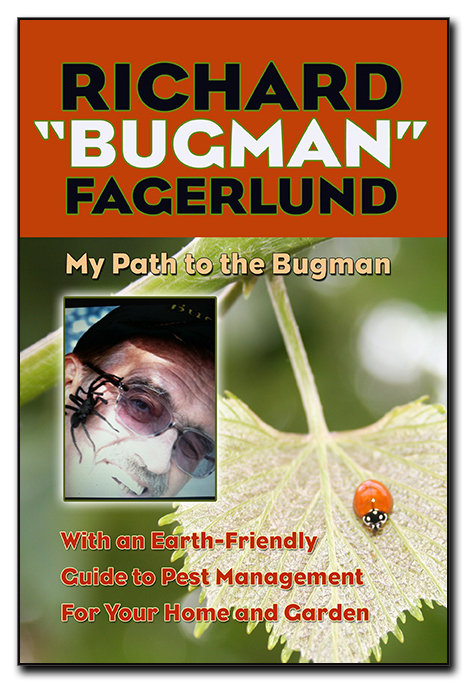 There is a 10 book minimum order, after that the sky’s the limit! Who Chains You Books sells and promotes only books by and for animal lovers, rescuers, and activists. 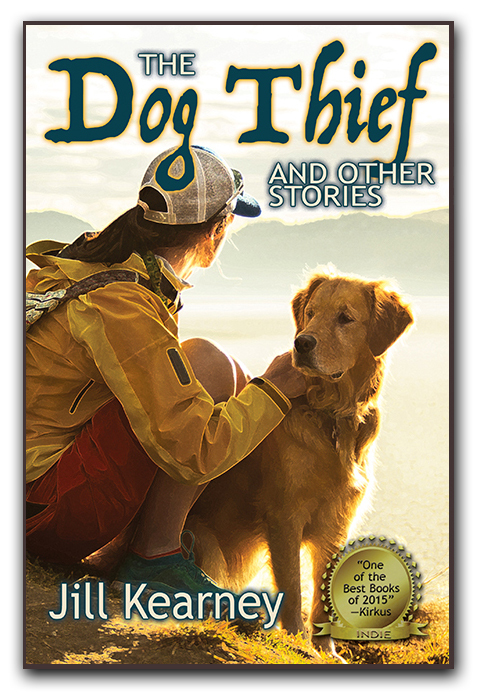 We offer titles for both children and adults, in topics ranging from dog chaining, to shelter rescue, to thought-provoking poetry, to tales of hero pets and the folks who save them. P.S. Did you know we’re seeking story submissions of 1000-3000 words for our award-winning Rescue Smiles series? We’d love to feature one of your happy ending rescue stories! We hope to hear from you soon, and as always, thank YOU for helping our animals friends. We know the work is hard, and we are grateful for all you’ve done for our four-legged, two-legged, furred and feathered friends. 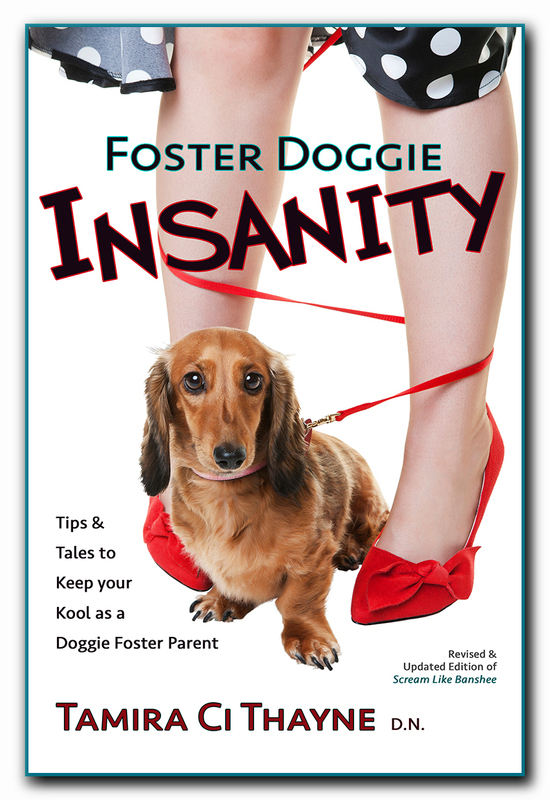 Does Your Animal Rescue Story Deserve To Be in a Book? Now’s Your Chance! Folks have loved the first book in our animal rescue series—the award-winning Rescue Smiles—so don’t miss your chance to have YOUR story touch hearts and lives through our second book—More Rescue Smiles, edited once again by Heather Leughmyer and Tamira Thayne. Got a particularly-winning photo of your baby, too? Maybe you can even claim the cover photo spot! The heart of the animal rescue world lies in its stories—of freedom, of love, and of sacrifice by those who not only acknowledge but embrace the human-animal bond and its wondrous gifts. In our first rescue story compilation, Who Chains You Books was pleased to offer a look into the emotional lives of rescuers and the living beings they hold dear. 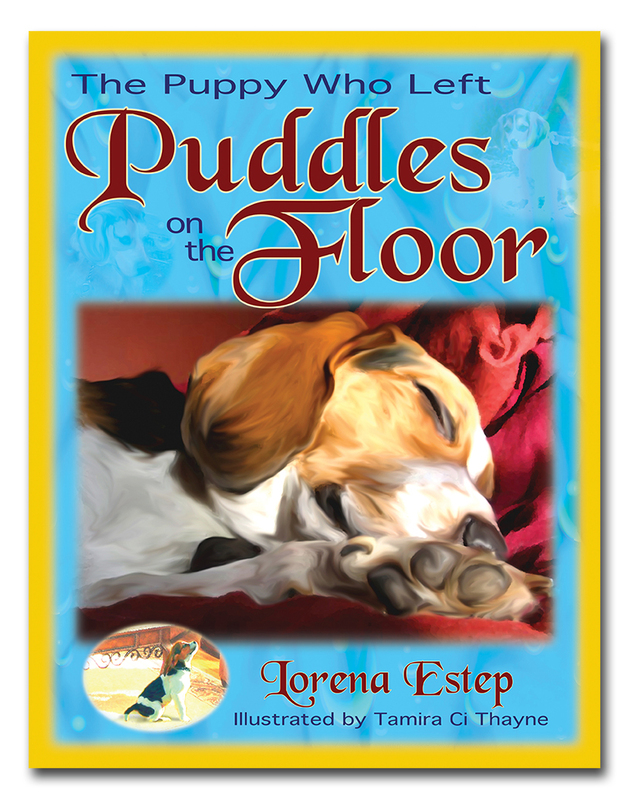 Readers joined us for the heartwarming anecdotes, as Cinnamon stole Spice’s puppies, Alice stole everyone’s shoes, and a host of other animals conspired to steal our hearts. 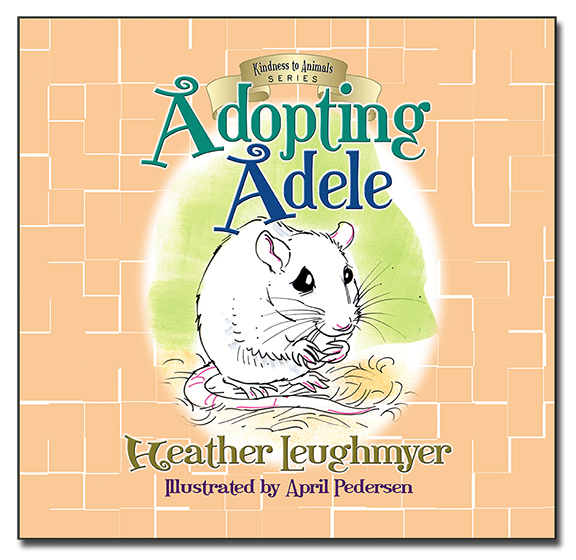 You got a behind-the-scenes peek into the relationships between rescuers and not only dogs and cats, but horses, goats, pigs, rats, mice, and birds, in this delightful first installment of Rescue Smiles, available in audio, paperback, and kindle. Now we’re following up that success with More Rescue Smiles, and we want to include your stories! Every animal is invited inside our pages, from dogs to cats to chickens to rats—and of course every wild animal who calls our fields and woods home. Stories between 1000-3000 words will be accepted, and we are taking submissions through May 1, 2018. So what are you waiting for? Send us along your entry today. Got more than one story? Up to three submissions will be considered. Got more questions? Drop us a line at info@whochainsyou.com, and we’ll be happy to help you out. Happy Writing! We can’t wait to meet your rescue friends. AMISSVILLE, VA (February 23, 2018)—A Culpeper County, Virginia book publisher, Who Chains You Books, was awarded the Maxwell medal in the Best Book: Human/Animal Bond category for their title Rescue Smiles: Favorite Animal Stories of Love and Liberation. 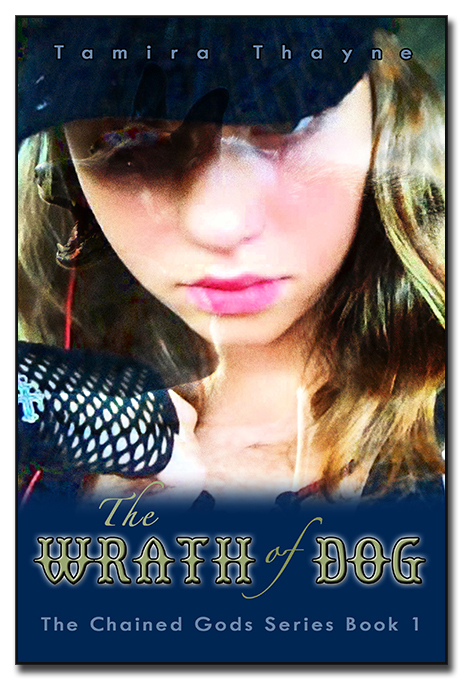 The award, presented in February by the Dog Writers Association of America, is the first for the young publishing company, which was founded in 2016 by Tamira Thayne—animal activist, book designer, author, and founder and former CEO of Dogs Deserve Better. Since its inception, the company has already grown to 24 titles from various authors, with more in the works. 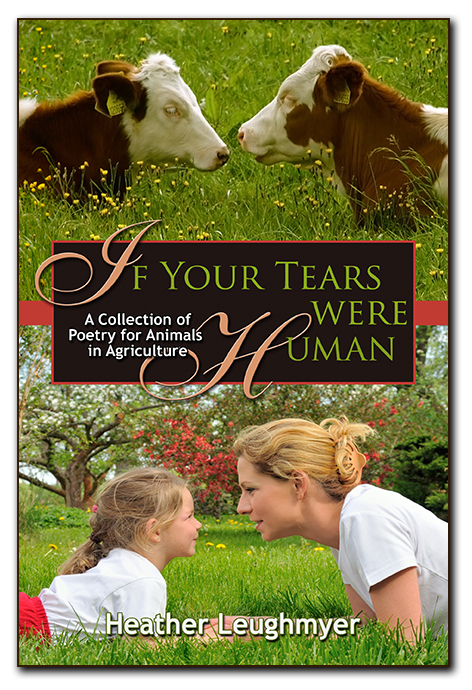 Those who love both animals and books now have an up and coming publishing company to fulfill their needs, as Who Chains You Books releases only books that promote the notion that both people AND animals deserve to be free. “As a small publisher—only 1.5 years into our efforts to put out books by and for animal lovers, activists, and rescuers—every small milestone counts. Our first award tells us our work CAN make a difference, CAN bring awareness for animals and those who love them and work on their behalf. It brings us hope, and the will to keep going,” said Thayne. 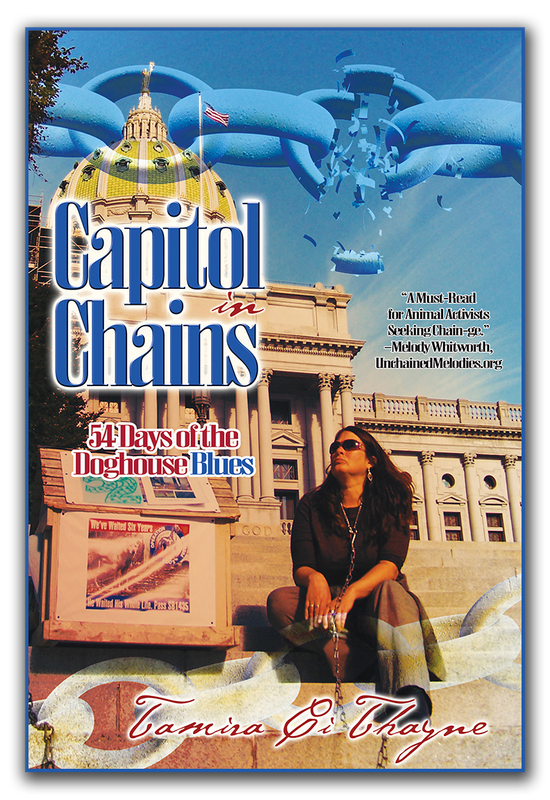 Who Chains You Publishing offers books in a variety of genres, from children’s picture books to personal memoirs, educational books, and young adult fictional series. To ensure books can make a meaningful difference for the animals, wholesale pricing is available to non-profits, humane educators, and indie bookstores. 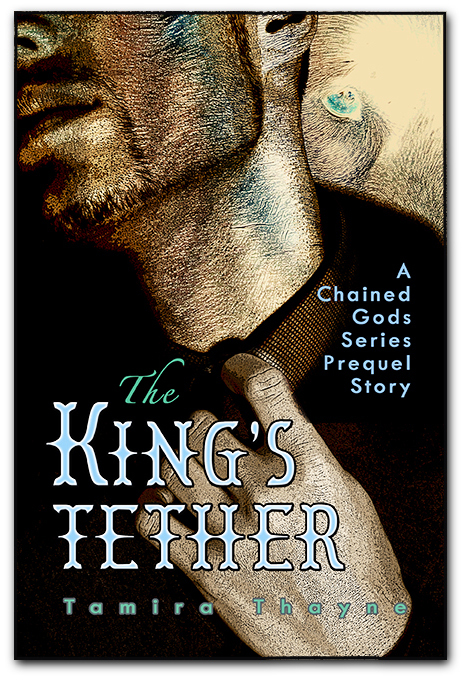 For more information on current and upcoming titles from Who Chains You Publishing, visit www.whochainsyou.com. Tamira Ci Thayne can be reached at info@whochainsyou.com. Our Maxwell Award for “Rescue Smiles” Arrived Today! Yet you still just can’t wait. That was us, waiting for our Maxwell Award to come for Rescue Smiles: Favorite Animal Stories of Love and Liberation, which took the award for Best Book: Human/Animal Bond. Because to us it DOES mean something. As a small publisher—only 1.5 years into our efforts to put out books by and for animal lovers, activists, and rescuers—every small milestone counts. Our first award tells us our work CAN make a difference, CAN bring awareness for animals and those who love them and work on their behalf. It brings us hope, and the will to keep going. And for that we are extremely grateful. So thank you, Maxwell Award, and those at the Dog Writers Association of America for reading our book and giving the nod to our efforts. Thanks to our editors, Heather Leughmyer and Tamira Thayne, who pulled stories together for the book, and are already in the planning stages for our second one, More Rescue Smiles. And most of all thanks to our story authors for trusting us with your tales and letting us share them with the world. We hope you’ll read it, enjoy it, and pass it along. Our 2017 release Rescue Smiles: Favorite Animal Stories of Love and Liberation earned a best book distinction in the Human/Animal Bond category of the Dog Writers’ Association of America Annual Awards. 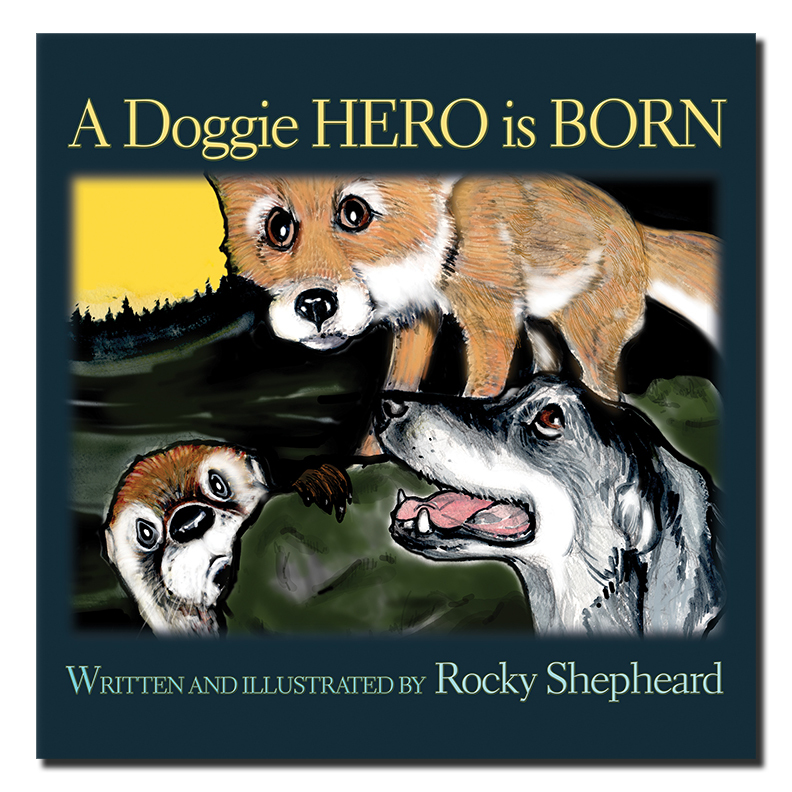 The book features 15 stories offering a look into the emotional lives of rescuers and the living beings they hold dear. The little dog crouched beneath the tangle of blackberries and salal and waited. The man banged the front door open, strode across the lawn, and flung himself into his SUV. The brake lights flashed, the engine hummed, and the car rolled backward into the street where it reoriented itself and vanished in a puff of exhaust. She wrinkled her nose: bad smell. Then she waited. The door opened and a woman hurtled out. She had her arms full of stuff, which she dumped on the hood of her car while she fished for her keys. Then she looked over toward the little dog under the rhody. They made eye contact. The little dog tensed, but this eye contact was part of the morning routine. Then the woman flung her stuff into the car, slid in, and blasted off in a swirl of noise and exhaust fumes. The two people left at the same time every weekday morning. The little dog knew their routine because she had been watching them for months. She didn’t know the names of the days of the week, but she knew the pattern of days when they departed early in the morning and days when they didn’t. 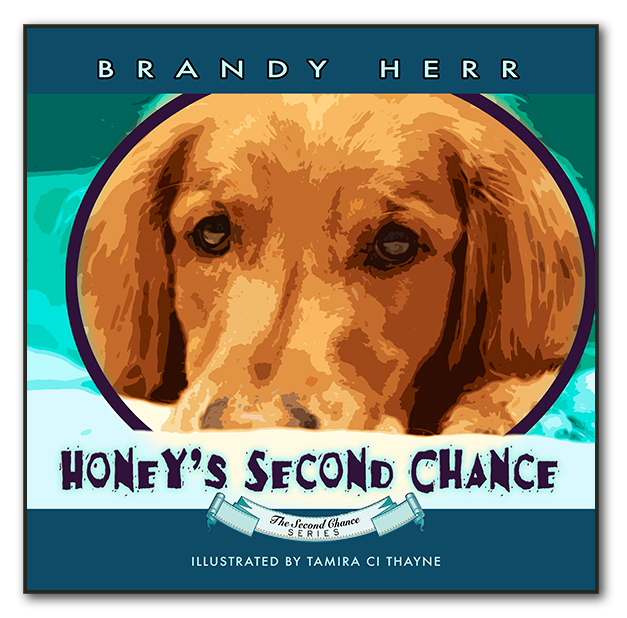 As soon as the woman’s car was out of sight, the little dog emerged from the brush, scurried across the street, and dived into the safety of the forsythia hedge. She burrowed through the side yard shrubbery and popped out into the backyard where she was greeted by the moist smell of food. In one bound she was up on the deck and had her nose in the bowl. The food was there every morning, and if she was quick, she got to eat it all. If she wasn’t quick, the cat got it first. Sometimes the crows got it. The crows she could chase off, but the cat was downright mean. She gobbled and snuffled with one eye out for the ferocious beast; but luckily, there was no cat today. She stepped back from the bowl, licking her lips. What else could she find on the deck? Water—there was always water in the bowl. The cat didn’t drink much, and didn’t mind sharing. The little dog was thirsty so she drank deeply. Then she had a quick look around. Some bags of something that smelled nasty (fertilizer), a large potted plant that the cat had peed on, the smell of the human and cat on the doormat, and the scent of human on a pair of shoes. She sniffed carefully. She liked the warm human smell. She picked one shoe up. The fabric was soft in her mouth (canvas deck shoe). It had a sharp taste, very human (sweat). She ran with the shoe in her mouth around the house, across the street, and into her private passageway through the berry canes and salal of the undeveloped lots. She felt safe in the comforting embrace of the forest. Her pace slowed. She had to hold her head up high to keep the shoe from snagging on the ferns and forest litter. She stopped by a fallen tree. The roots, ripped out of the ground, formed an immense fan shape, and were overgrown with moss and ferns. At the bottom of the fan in the dirt was a hollow which she had enlarged and deepened. She dropped the shoe into the hollow. A fat drop of rain struck her one upraised ear. 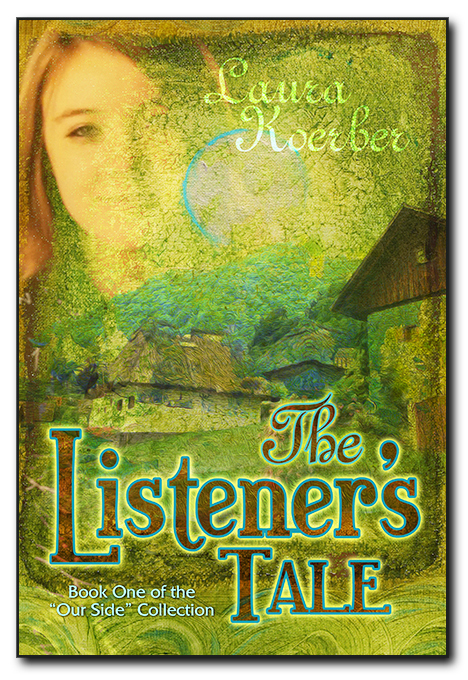 She heard the singing of the rain in the treetops; then she felt a wet sting on her nose. She wriggled down into her burrow. 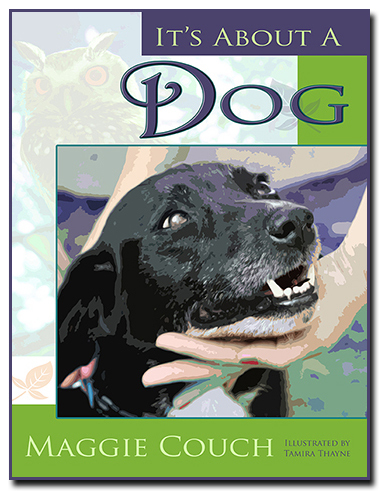 “Rescue Smiles” Wins Best Book: Human-Animal Bond Category—Will Put a Smile on Your Face Too! We’re very please to announce that our 2017 release, Rescue Smiles: Favorite Animal Stories of Love and Liberation, won the Dog Writers Association of America “Best Book: Human-Animal Bond” Category. Explain co-editors Heather Leughmyer and Tamira Thayne: “We titled the book Rescue Smiles because we wanted to remember—and for all of our readers to remember, too—that despite the inevitable heartache that comes from opening ourselves to animals in need, there exists such a magical connection that one cannot help but fall in love anew each day. You can color us excited…Rescue Smiles is HERE! 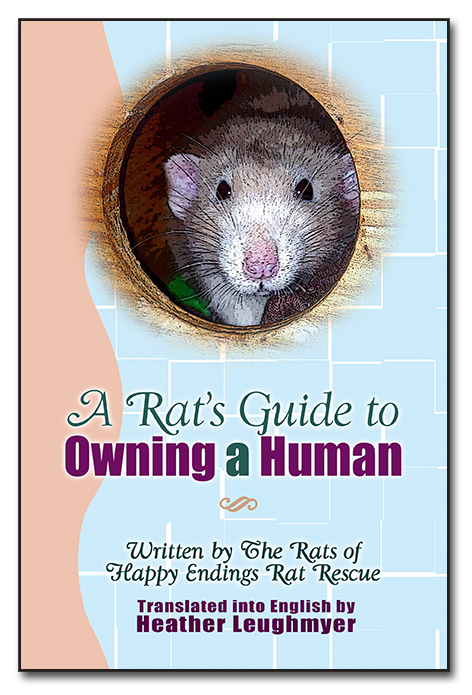 In our first rescue story compilation, Who Chains You Books is pleased to offer a look into the emotional lives of rescuers and the living beings they hold dear. Join us for the heartwarming anecdotes, as Cinnamon steals Spice’s puppies, Alice steals everyone’s shoes, and a host of other animals conspire to steal our hearts. Through these tales, you’ll get a behind-the-scenes peek into the relationships between rescuers and not only dogs and cats, but horses, goats, pigs, rats, mice, and birds, in this delightful first installment of Rescue Smiles. We hope you’re as captivated by the kinship between human and animal as we are. With contributions by: Laura Koerber, Tamira Thayne, Reg Green, Heather Leughmyer, Joe Maringo, Patti Lawson, Sarah Barnett, Barb Michael, Sunny Aris, Christopher Barnekov, Gayla Evans, Kat Soul, Rachel Ogden, Melody Whitworth, and Liz Woloski. 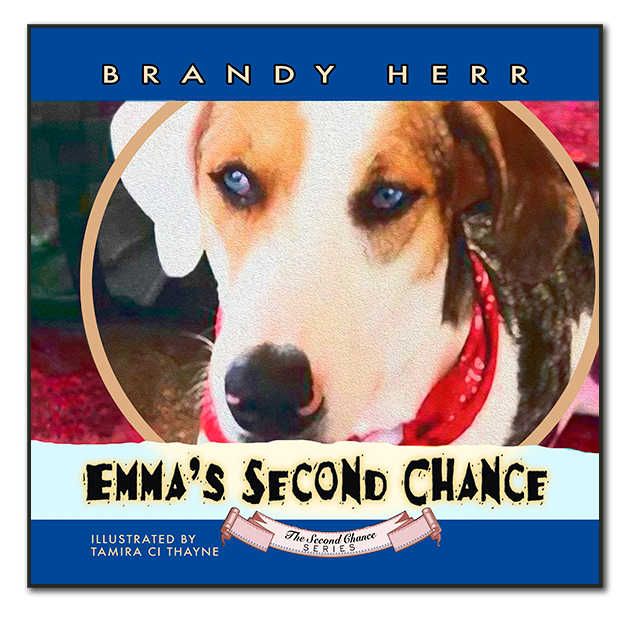 The book is available wholesale for animal rescue nonprofits and independent bookstores. Visit our wholesale page to learn more and place your order today.